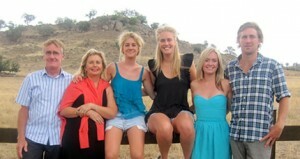 Since 1999, generational change has seen the running of the Bongongo stud handed over to Bill his wife Shauna and their four children Lauren, Tom, Jessica and Georgia. The stud today runs over 600 registered breeders and is backed up by a large commercial. It is now based at “Riverview” on the banks of the Murrumbidgee River at Gobarralong (between Jugiong and Coolac). 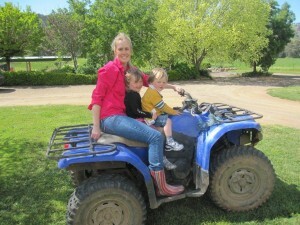 Another property in the higher, cold country at Adjungbilly adds balance to our country. 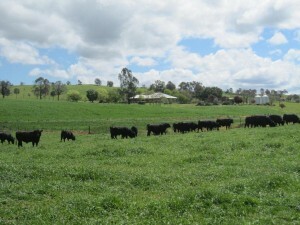 In the few years we have acquired “Briardale” and “Oaky Creek’ at Tumblong south of Gundagai to expand our beef breeding enterprise. 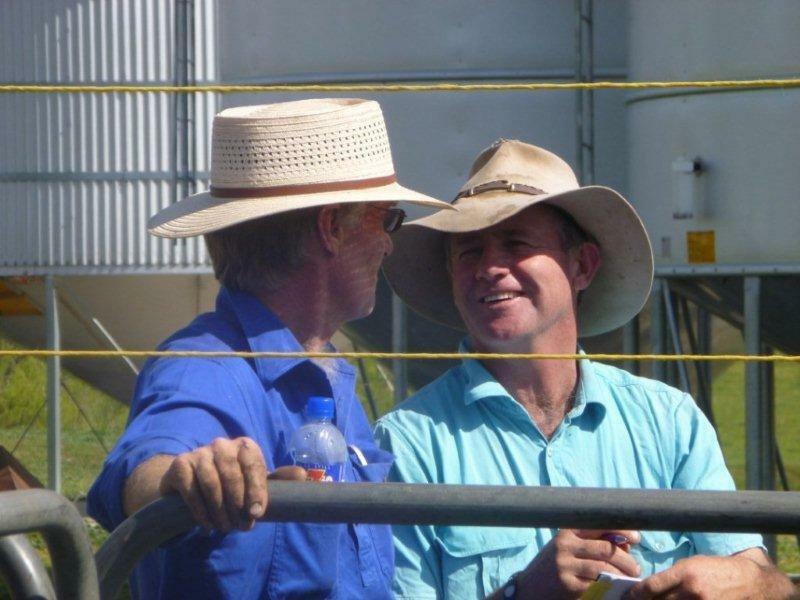 Bill a large animal veterinarians specialising in cattle reproduction, has extensive knowledge of all levels of the breeding industry. Extensive AI & ET work continues on an annual basis with the first use of AI on our cattle back in 1974. Son Tom who completed a degree in Veterinary Science at Sydney University returned home in 2012 and joined both our family businesses. 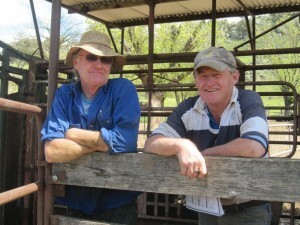 Tom joined his father Bill and together they run Coolac Vet Services which is also based at Riverview. Particularly over the last 35 years, extensive use of AI and ET has allowed the stud to utilise genetics from New Zealand, Australia and the USA. This has been combined with performance recording (BREEDPLAN) and rigid structural assessment. This dynamic process also has to fit the basics of breeding sound functional cattle. 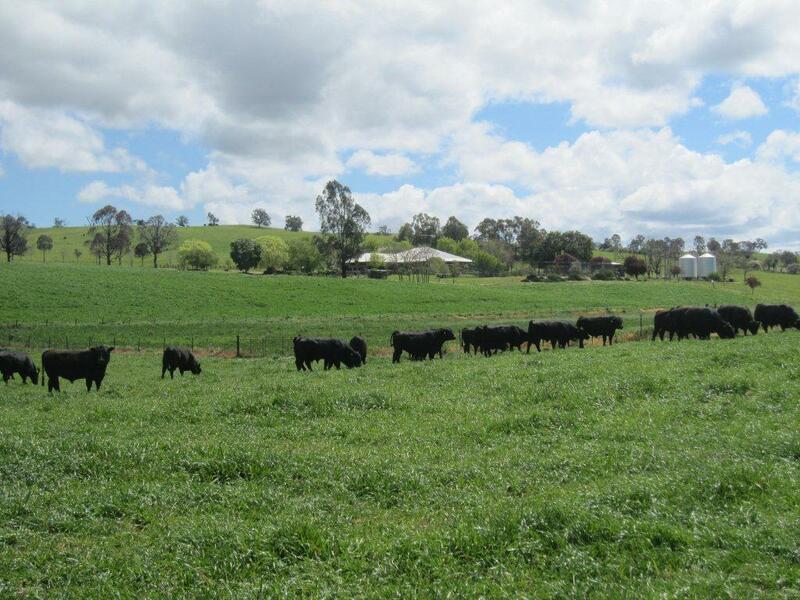 A key objective is to ensure that Bongongo continues to breed high performance cattle suited to the Australian commercial breeder. Since 1995 in early October the annual Bongongo Bull Sale and Commercial Female sale has been held at “Bongongo” Adjungbilly. Despite Bill’s brothers David, John and Paul all running their separate farm businesses with their own large commercial herds, all the brothers combined to run this successful sale where they offered commercial females for sale. Sadly after much consideration the Spring 2012 sale was the final sale held at ‘Bongongo”. It just made sense to move all our sales to “Riverview”, our home base and not cart our sale bulls to “Bongongo” on sale day. This means the bulls will be more relaxed in their home environment. We will hold all our Bongongo Angus sales at “Riverview”.